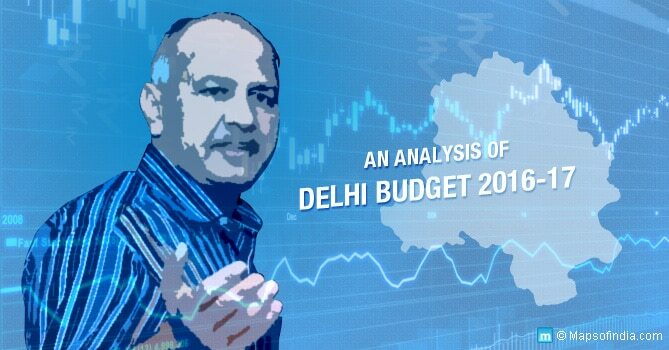 Ruling party of Delhi, the Aam Aadmi Party (AAP) recently presented the 2016-17 budget, focussing more on the educational development. Out of the total budget of Rs 47,600 crore, a total of Rs 10,690 crore is earmarked for education only. With this figure, there is a rise of 8.68 percent over last year. Out of the total Rs 10,690 crore, 23 per cent ( Rs 4,645 crore) has been set aside as planned expenditure, which is highest among all the heads. This year’s budget also focusses more on teachers’ training programmes, making it 11 times higher from Rs 9.4 crore to Rs 102 crore. A special budget allocation of Rs 100 crore has been allotted for CCTVs in all govt schools. This is done, keeping in mind the need for CCTVs to keep an eye, both on the students as well as the teachers of the government schools. The main aim is to regulate the working of teachers in government schools.